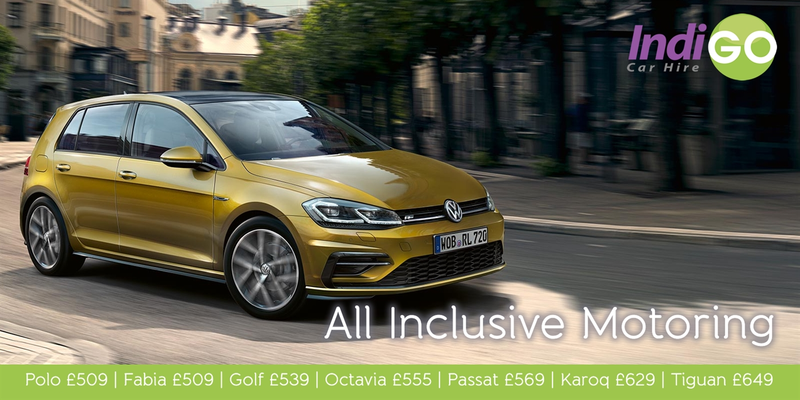 Indigo Car Hire offer car hire from multiple locations throughout Scotland including all major train stations. 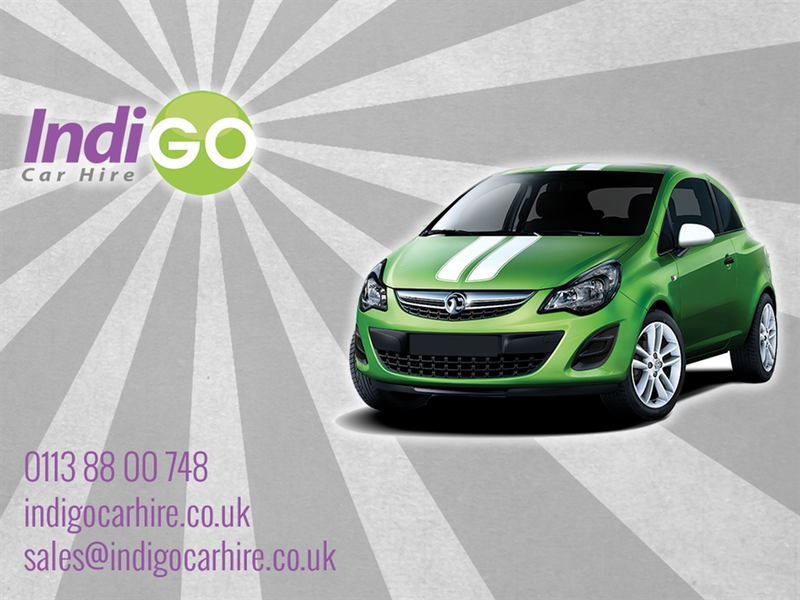 Book with Indigo Car Hire and you will not be disappointed. Renting a vehicle can be pretty straight forward for most, but for some of us it can be more difficult. Young drivers, debit card holders, have points on your licence or don’t have a large deposit. We can still help you! We work with over 500 car hire partners and we have their authority to arrange rentals suited to your needs. This also means we have access to a large vehicle fleet from small city cars to vans & 4x4s. We pride ourselves on being completely transparent, nothing is hidden and we make you fully aware of the total price. One of our main goals as a company is to provide excellent customer service which is made obvious through scores on independent review sites like Trustpilot.